Dr. Carruthers practices a patient-centred, evidence-based approach to chiropractic care. During your first visit, Dr. Carruthers will conduct a thorough health history and complete a comprehensive physical examination, including assessment of your vitals and a thorough neurological exam. 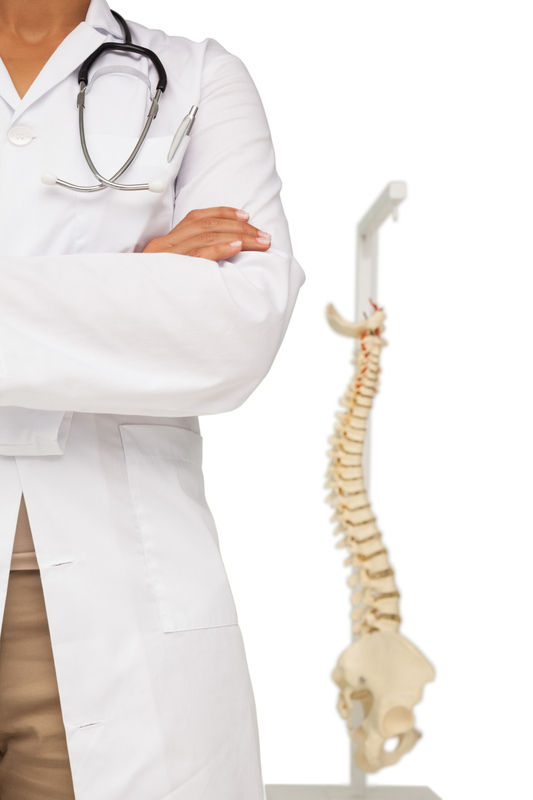 Once Dr. Carruthers has ruled out the need for further evaluation(s), and determined that your complaint is musculoskeletal in origin and amenable to chiropractic treatment, she will propose a comprehensive treatment plan catered to your individual needs. Her inclusive treatments encompass: spinal and extremity mobilizations and manipulations (adjustments), myofascial release techniques and soft tissue therapy, rehabilitative stretching and exercise prescription, and modalities when necessary. Dr. Carruthers is a firm believer in the value of patient education and incorporates corrective postural exercises, ergonomic instruction, nutritional advice, proper lifting techniques, and everyday tools you can use to prevent musculoskeletal aches and pains from developing and achieve an active, healthy lifestyle. Dr. Mike Evans of St. Michael's Hospital in Toronto has some great video resources on health related topics -- check out these two, one highlighting low back pain, and the other highlighting exercise as medicine!